In an unprecedented turn of events,Jussie Smollett’s 16 charges have been dropped. This comes just a fortnight after he pleaded not guilty to 16 counts of disorderly conduct,for allegedly lying to police about a hate crime.On January 29th,Jussie was reportedly attacked by two masked men who as he then alleged,beat him up,put a rope over his neck and hurled homophobic slurs towards him.A few weeks after the controversial incident,it was reported that he had concocted a hoax. 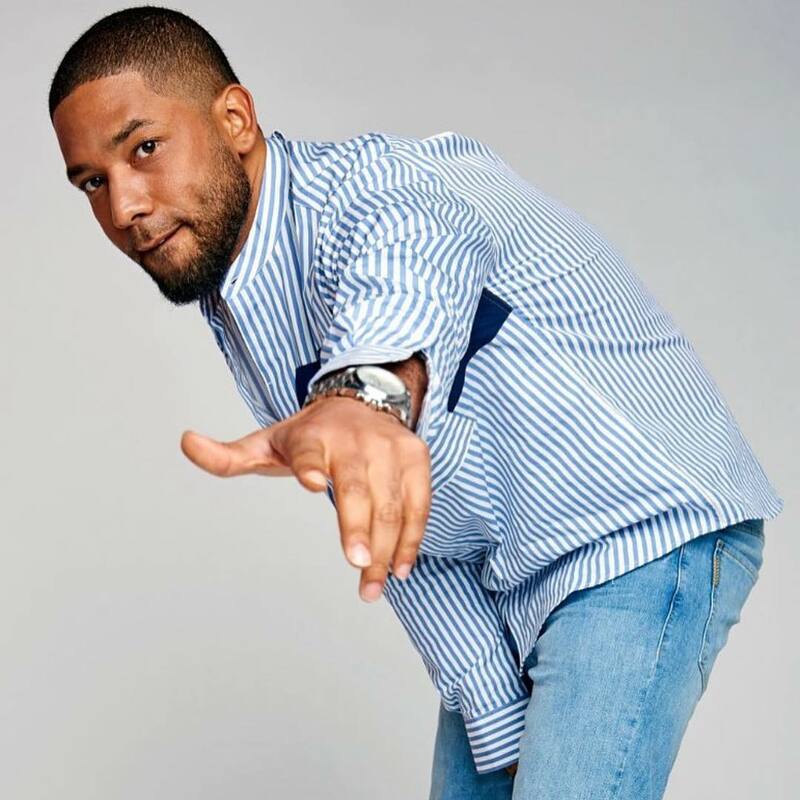 Further developments seemed to suggest that Smollett made up the attack to pull a stunt in his quest for a better pay on Empire as he was not satisfied with what he was hitherto getting. The move to drop the charges is an absolute turn around seeing as last month,accusations were mounted against him as regards having hired people known to him to attack him. Cook County State’s Attorney’s office confirmed that the charges were dropped after reviewing the facts. Menwhile,Fox Television affirmed that they were gratified that charges against him had been dismissed! Could this mean that he makes his comeback after he was booted off the show following the allegations? Could there be more than meets the eye in this whole debacle?